Disney On Ice Presents Frozen Presented By Stonyfield Yokids Organic Yogurt Kansas Expocentre, Topeka, Kansas, USA Cheapest in Topeka! This event has the cheapest Disney On Ice Presents Frozen Presented By Stonyfield Yokids Organic Yogurt tickets in Topeka available on our site. Disney On Ice - Frozen Faliro Sports Pavilion Arena (Tae Kwon Do), Athens, Παλαιό Φάληρο, Greece Cheapest in Athens! 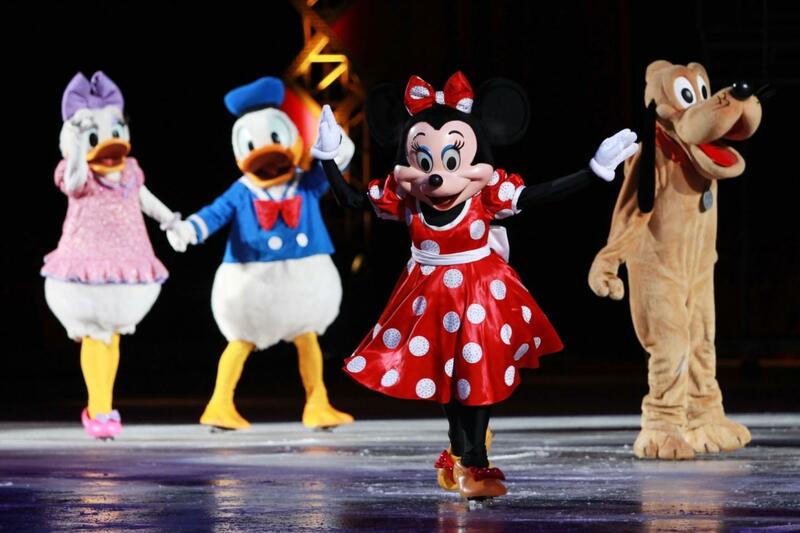 This event has the cheapest Disney On Ice - Frozen tickets in Athens available on our site.